DON’T MAKE THIS MISTAKE. 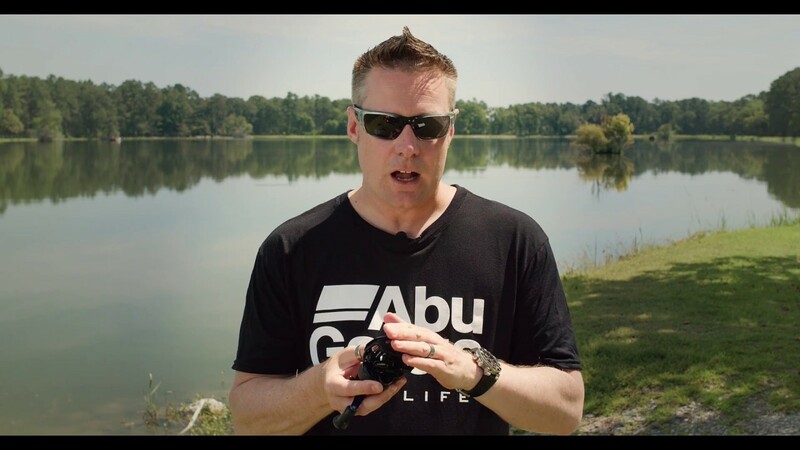 How to Clean Your Fishing Gear CORRECTLY! 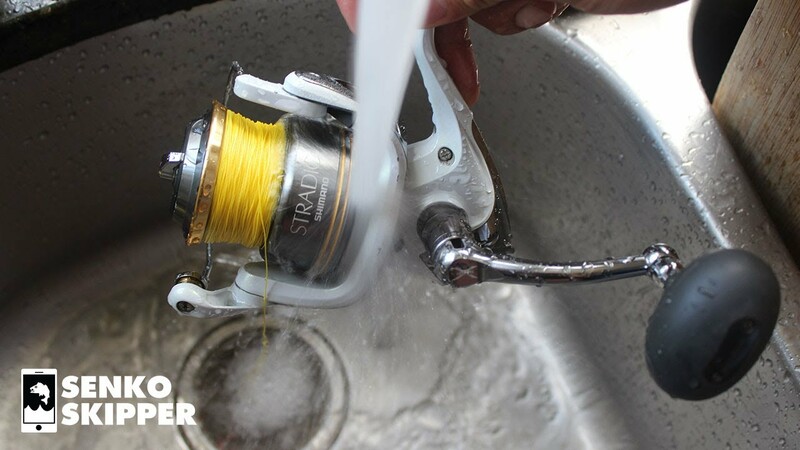 You can very easily ruin your fishing gear if you clean them incorrectly. Fishing reels can last a lifetime if you keep them well maintained. 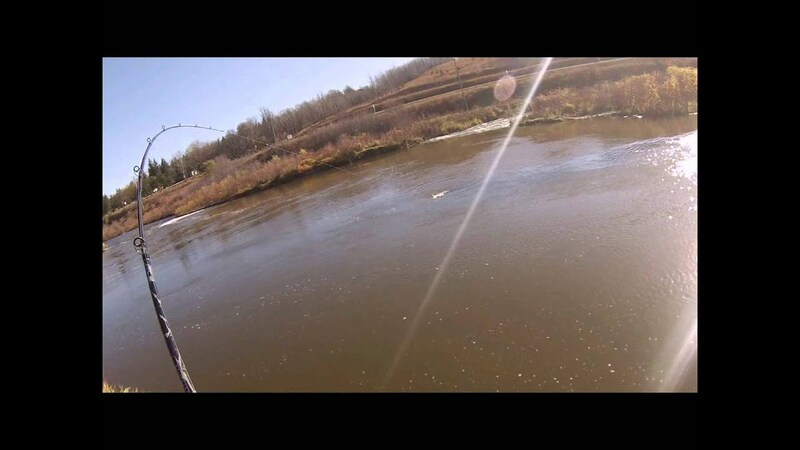 Avoid this big mistake and hopefully your fishing reels will be running smooth for years to come! First things first. 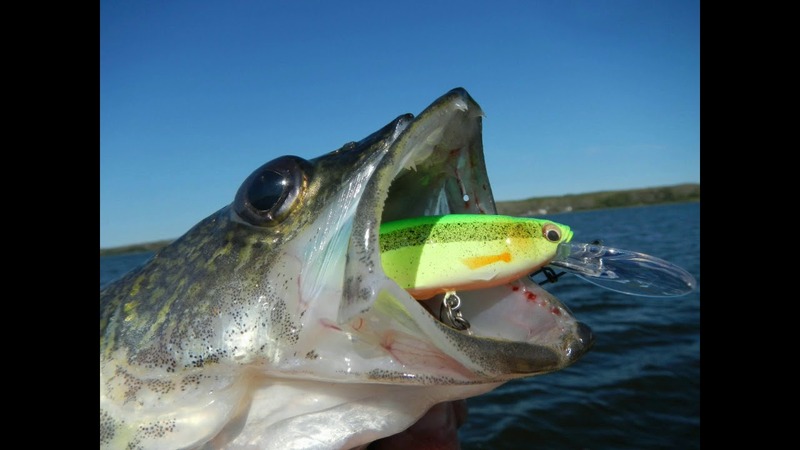 If you are fishing in the salt water, RINSE YOUR GEAR AFTER FISHING! Salt is corrosive. Enough exposure, and your gear will start to corrode and fall apart. It may not be immediate, but slowly and surely it will start to degrade. 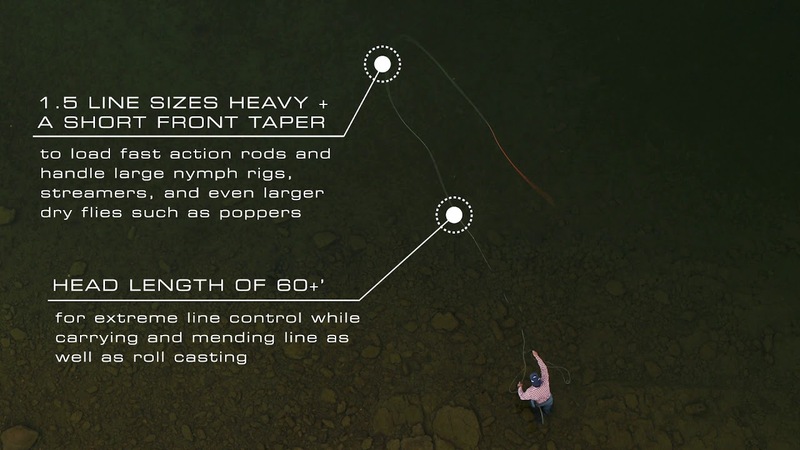 More info about my fishing gear!